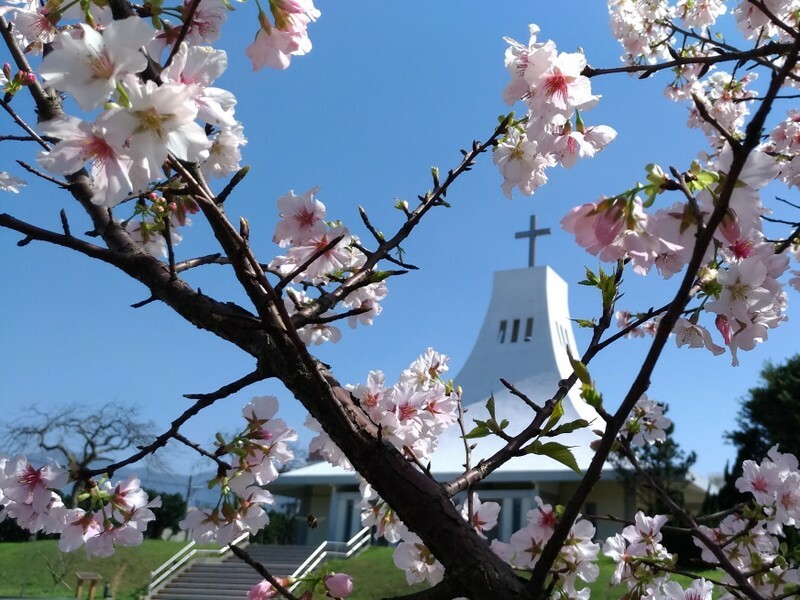 Taiwan Episcopal Church Diocesan Convention, March 22-23, 2019:台灣聖公會 第59屆教區年議會! The hotel we stayed in is located near the former Taichung City Council and other colonial buildings from the Japanese era. Not far away in one direction is the river, now marked by blue lights, and in the other direction is the Taichung Rail Station – the old building has been retained, and the new station built behind it. Great for late night and early morning walks! It was good to meet up with all our old friends from every one of our churches in Taiwan. Great reunions! The official meetings focused on presentation of reports, discussions, proposals and elections. Reports were given by all the different diocesan committees. And at the beginning of the convention, Bishop Lai formally welcomed our good friend from the Episcopal Church, Rev. Bruce Woodcock, Partnership Officer for Asia and the Pacific…. On Saturday it was a special day for Jerry Liang ~ his birthday, but he had completely forgotten all about it! So it was fun for us all to sing to him – and for him to be hugged by his son, Antony. Antony is to be ordained priest at St. John’s Cathedral, Taipei on Wednesday May 1. Do pray for him and all the family. And so Day 2 began with breakfast, and followed by meetings, including a report from Dr. Herchang Ay, president of St. John’s University. All of our churches gave their reports. And the day finished with lots of photos! The most important matter to ask you to include in your prayers is the forthcoming election of the new diocesan bishop of Taiwan. The mandatory retirement age for bishops in the Episcopal Church is 72, so Bishop Lai must retire before March 2020. We now have 3 official candidates, seen in the photo below with Bishop Lai. From left: Rev. Lennon Y. R. Chang, rector of Advent Church, Bishop Lai, Rev. Lily L. L. Chang, rector of St. James’ Church, Taichung, and Rev. Joseph M. L. Wu, vicar of St. Mark’s Church, Pingtung. 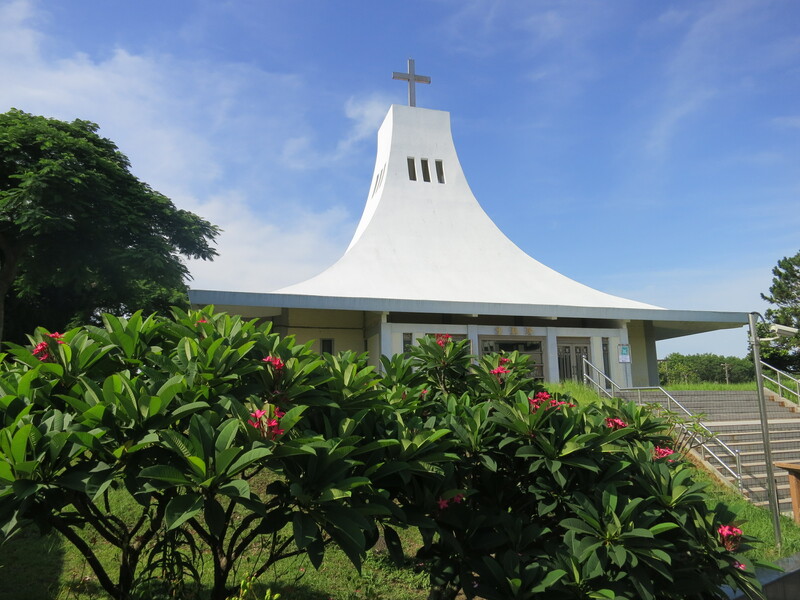 In April, May and June, there will be 3 sessions to meet the candidates, one each in the north, central and south of Taiwan, then the actual election of the new bishop will take place on Saturday August 3 at St. James’ Church. 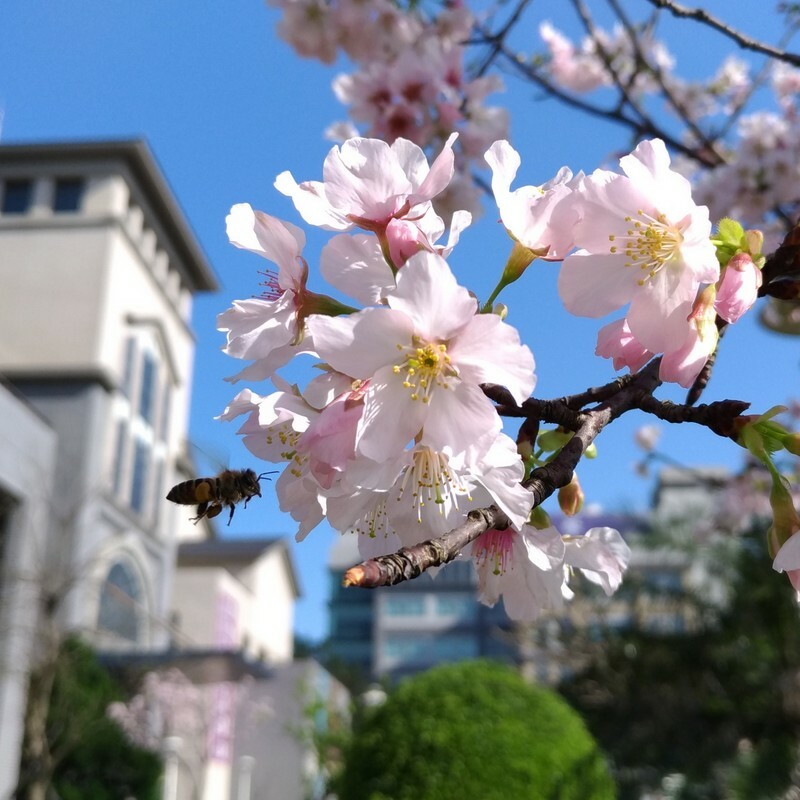 The consecration, ordination and installation of the new bishop will take place on Saturday February 22, 2020 in St. John’s Cathedral, Taipei. Please pray! 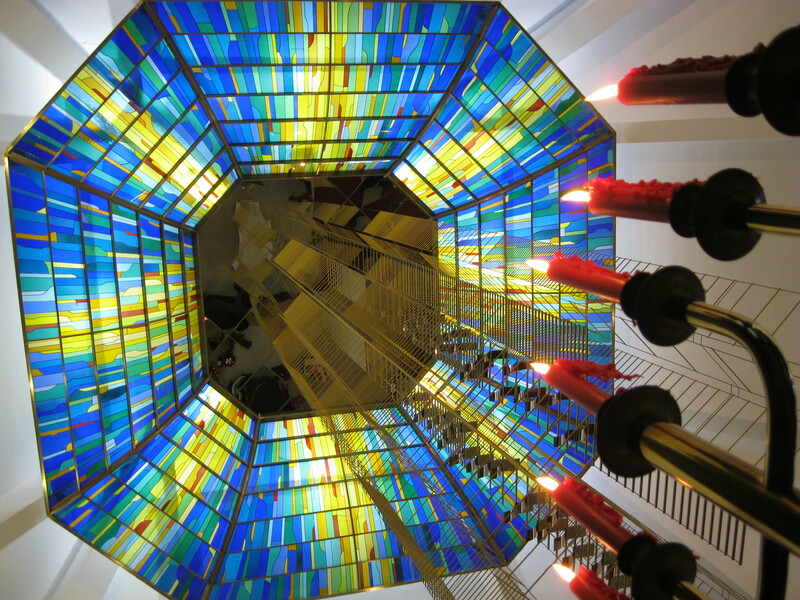 And next year our convention will be hosted by St. Timothy’s Church, Kaohsiung as they celebrate their 50th anniversary. Get ready! 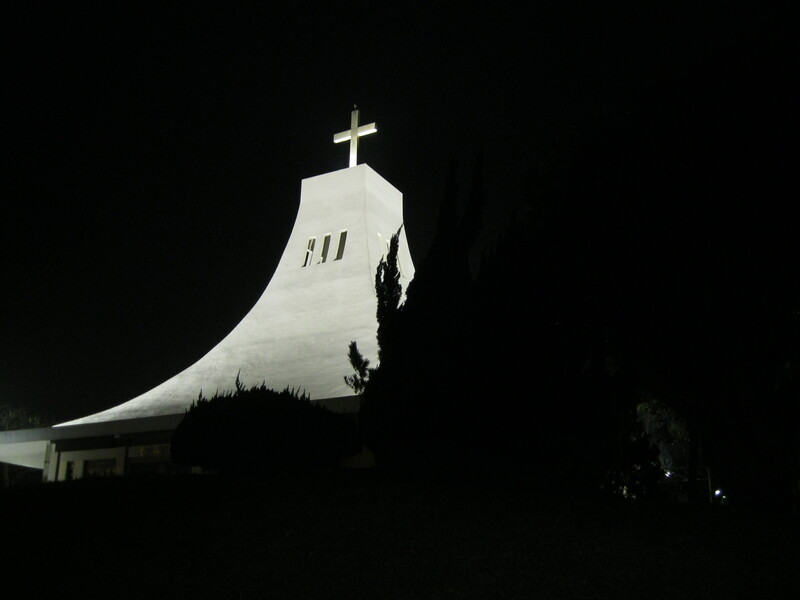 Thanks be to God, and please continue to pray for the Diocese of Taiwan! Previous PostThe Very First Banksy Exhibition opens in Taipei!Next Post‘New House’ Blessing, House Warming and Birthday Celebrations, All in One – YES! Looks like a great convention!!! People look like they are enjoying themselves.